The Quotable newsletter sends our best and latest articles, podcasts, and videos to your email inbox twice a month. You’ll also get access to exclusive content before the general public. 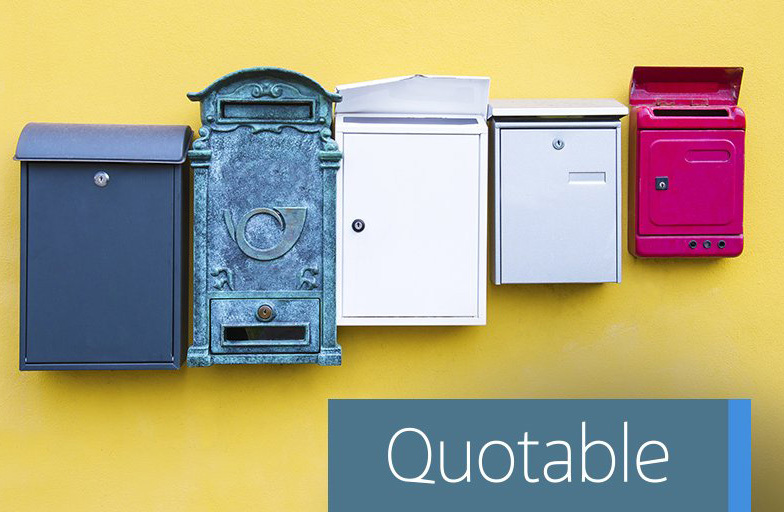 Quotable is a digital magazine featuring proven selling advice to inspire and empower sales leaders, managers, and reps, and those who support them. Created by Salesforce.